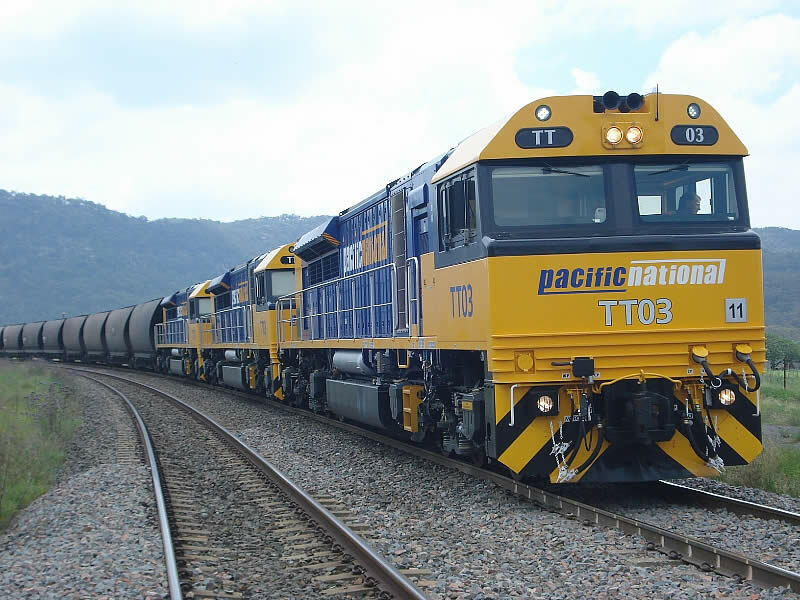 Since 2000 Ogis Engineering has been a specialist supplier to the Australian transport industry. 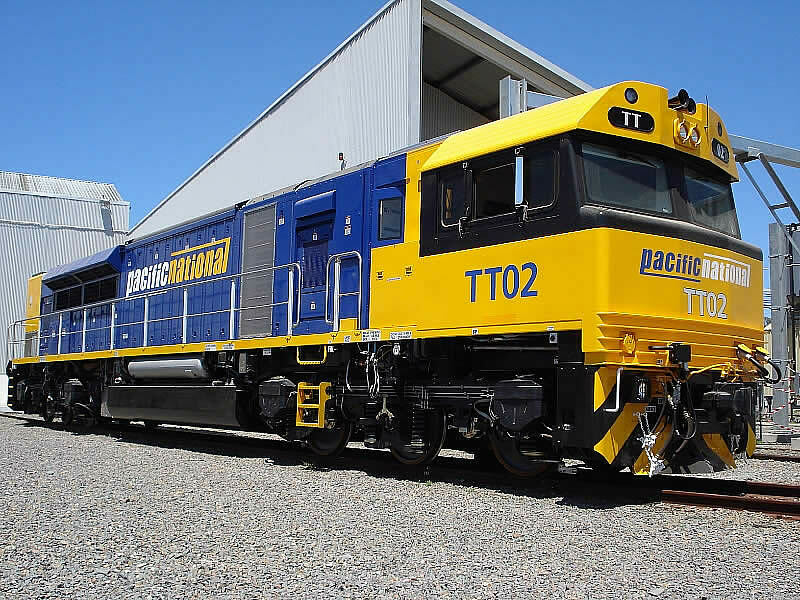 With cutting-edge techniques and advanced metal fabrication machinery, we’ve successfully engineered thousands of quality products ranging from grab rails to custom made components for trains, trams, locomotives, ships, planes, commercial vehicles and passenger vehicles. 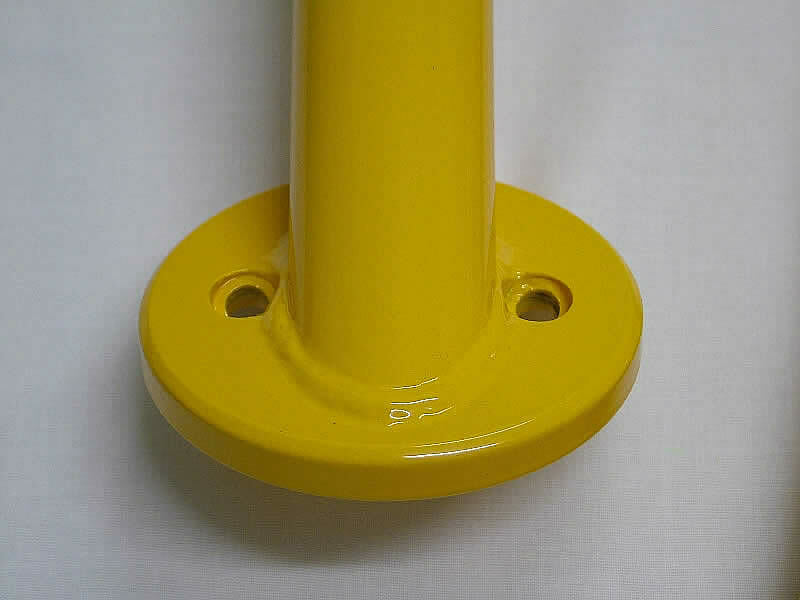 Every project is manufactured precisely to your exact specifications and delivered perfectly on time. 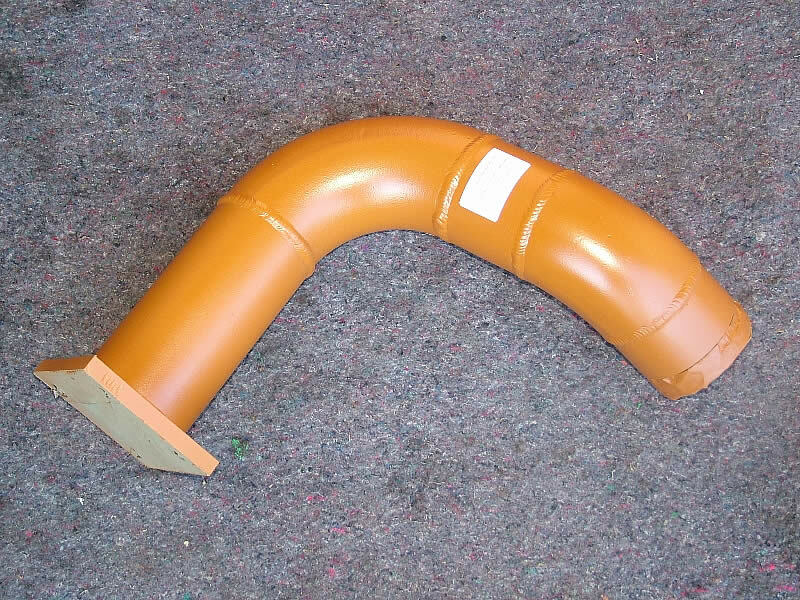 For over 50 years we’ve been delivering manufactured components and our reputation for quality, precision and on-time delivery is unsurpassed. 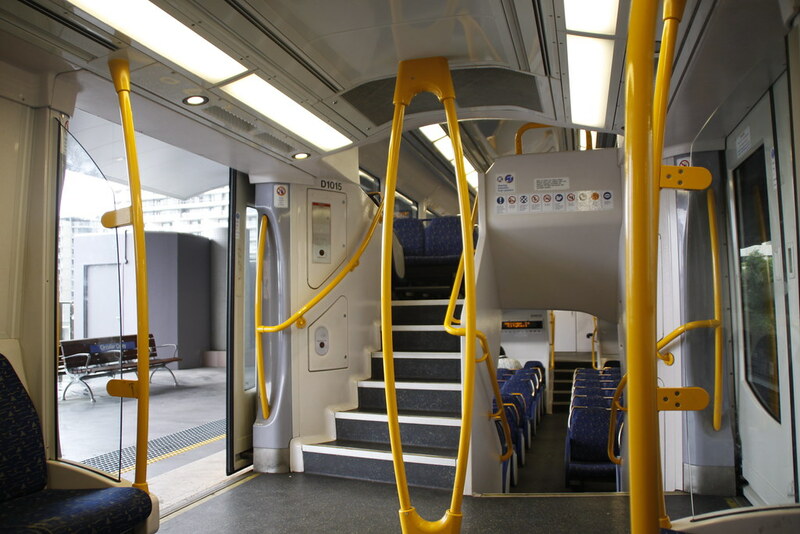 Prospector – mirror polished stainless steel handrails. 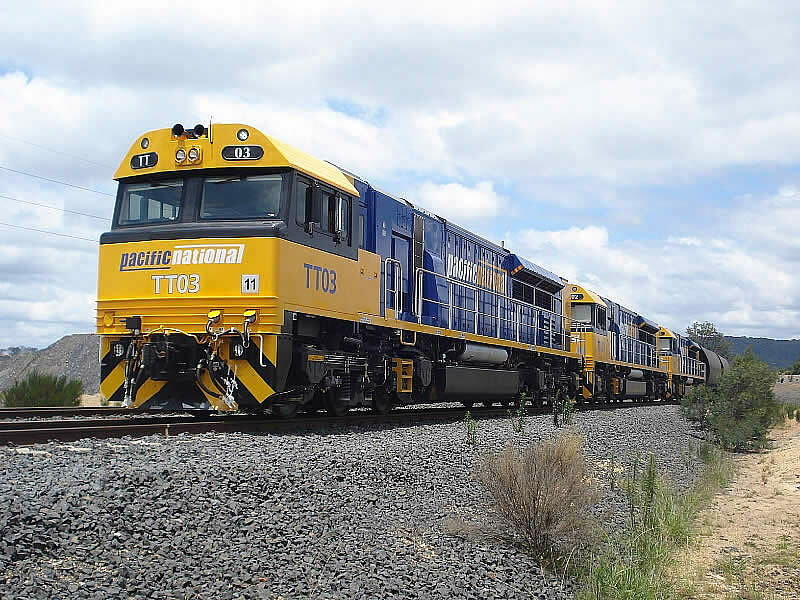 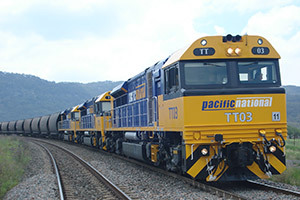 Queensland Tilt Trains – internalhandrails. 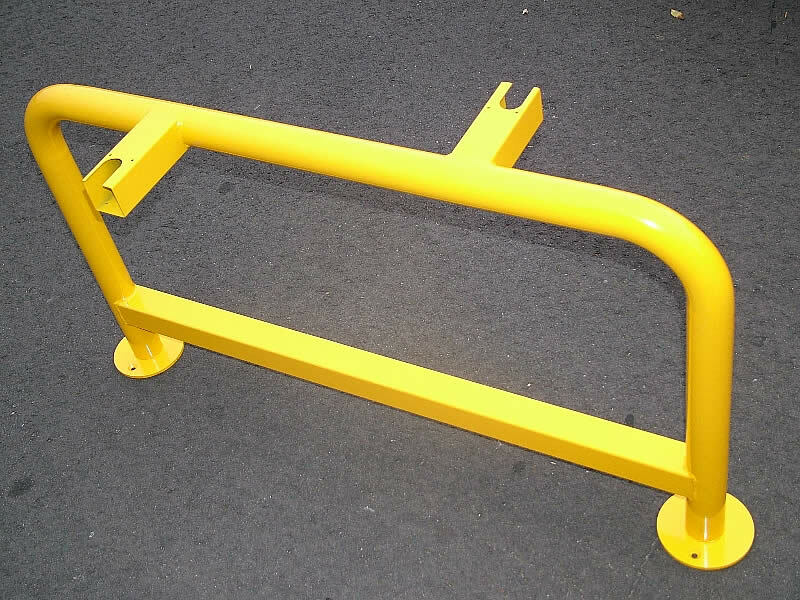 NSW XPT – Disabled toilet grab rails. 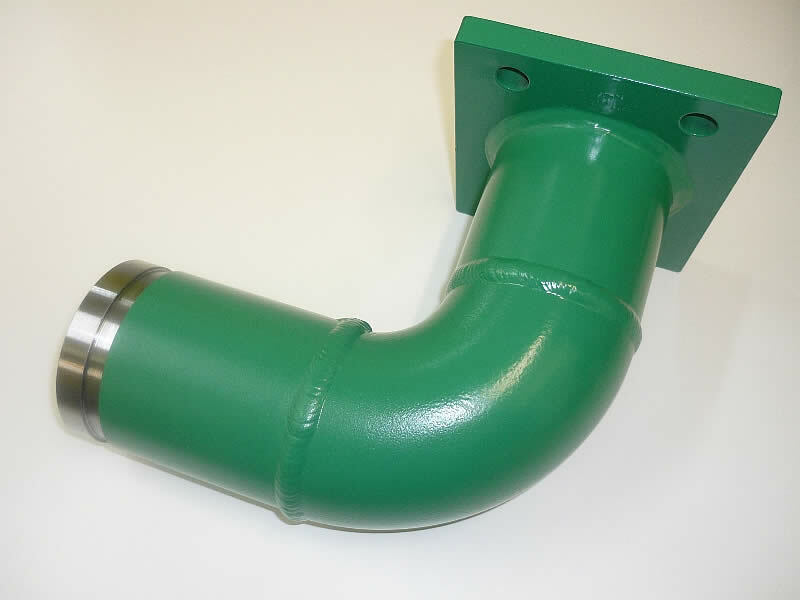 Waratah – Stainless steel conduits and cast connectors. 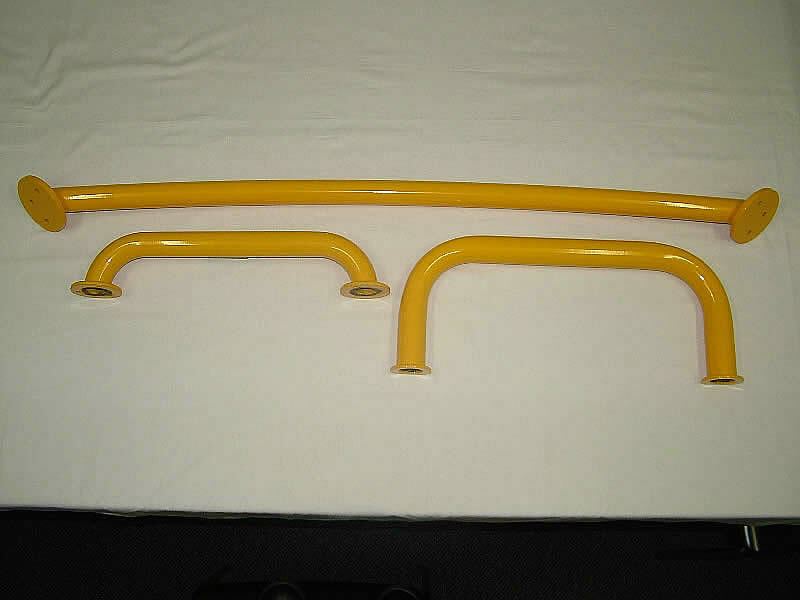 Waratah – Drivers cab handrails. 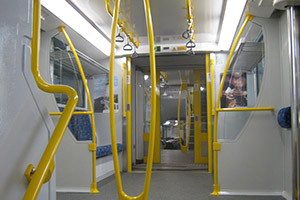 Adelaide trams – internal handrails. 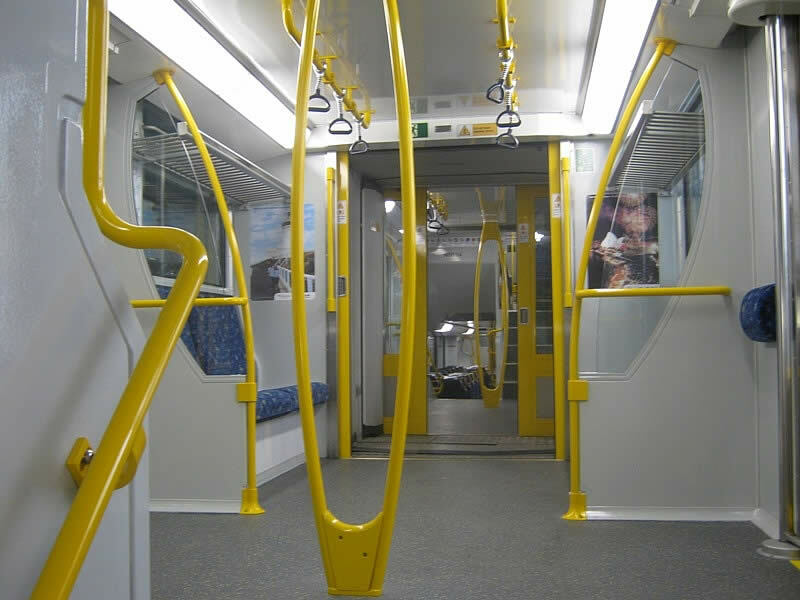 Melbourne trams – internal handrails. 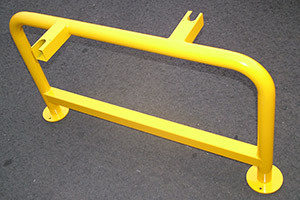 Sydney buses – Structural front end crash bar. Sydney, Brisbane, Perth – internal handrails. 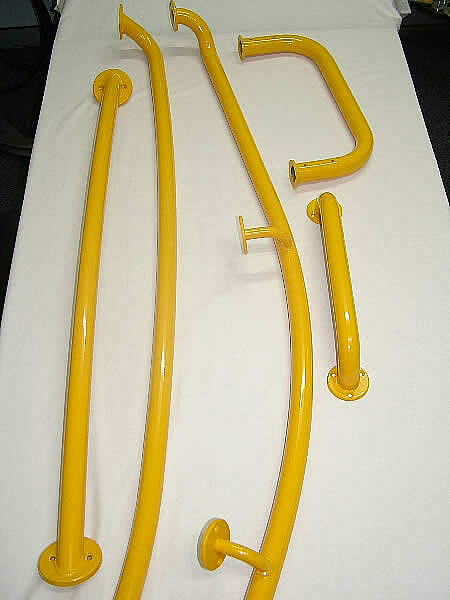 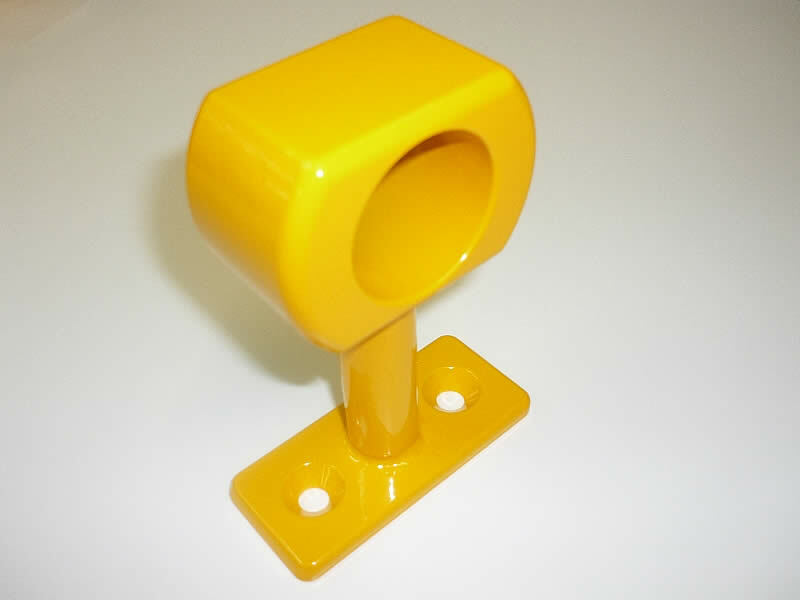 External grab rails in Stainless Steel and mild steel painted. 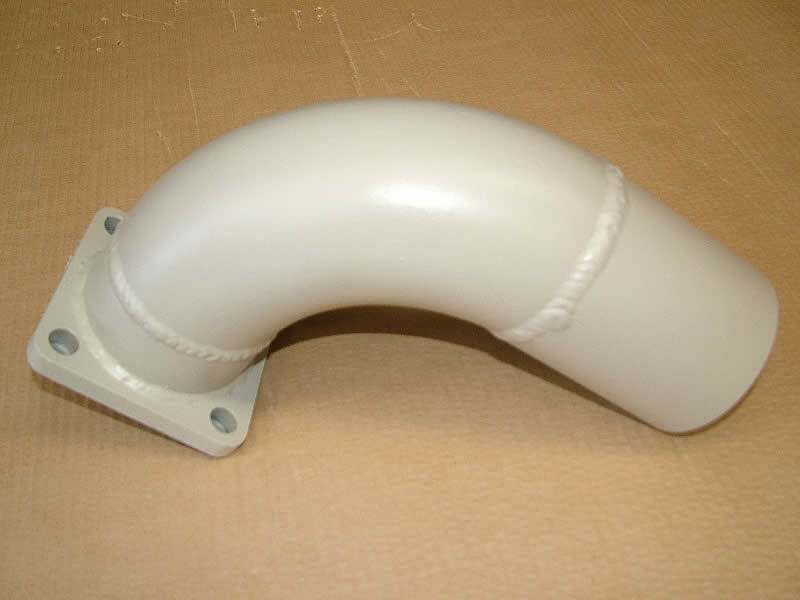 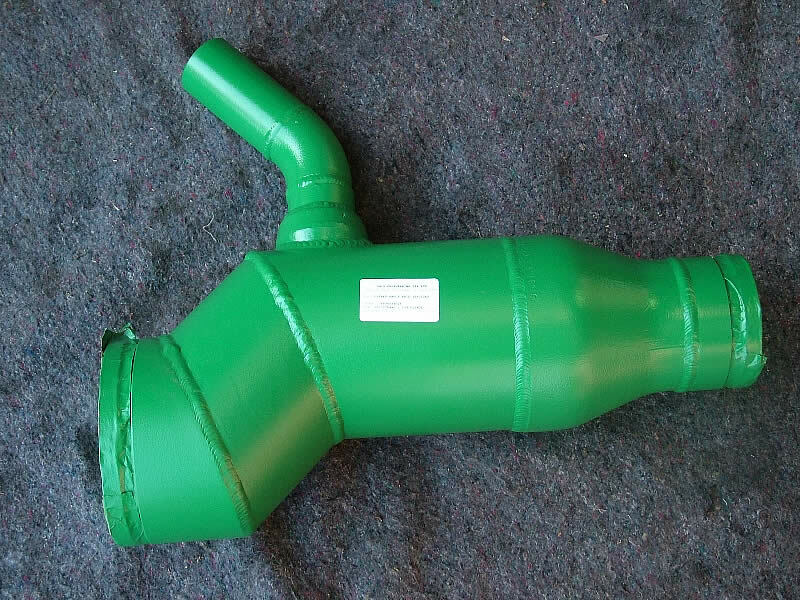 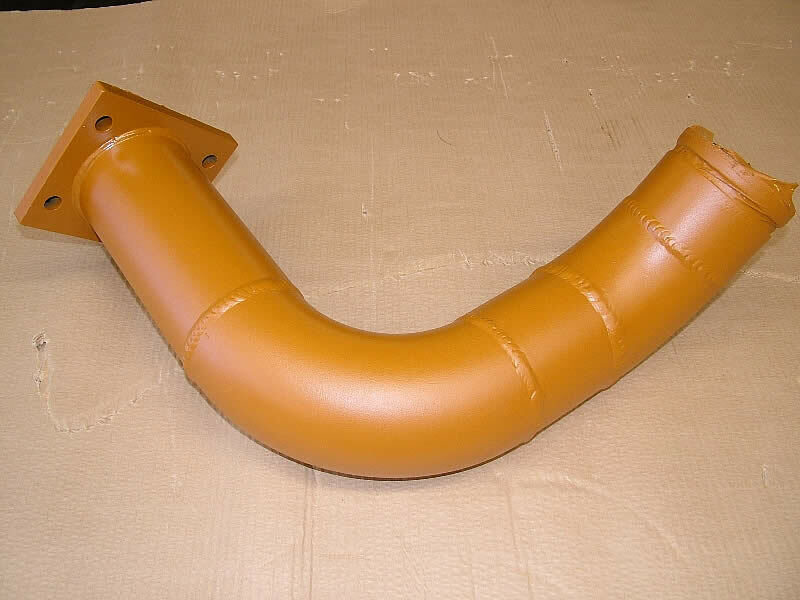 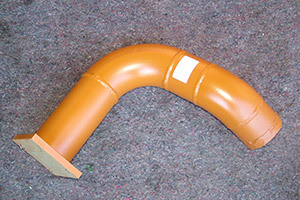 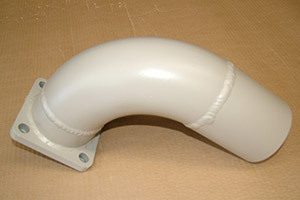 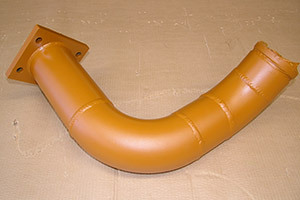 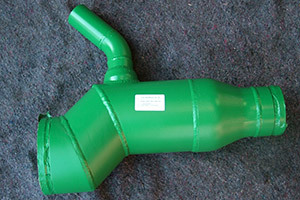 Radiator cab welded pipe fittings complete with painted finish.